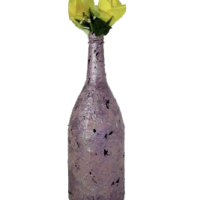 Transform your house into a stunning home when you add our large decorative vase. 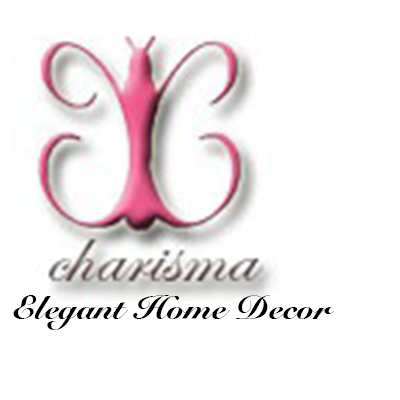 Designing your home to have its own personal voice means everything to you. 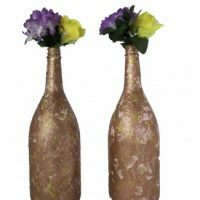 This is why it’s important to decorate with classy, upscale items that have a life of their own. 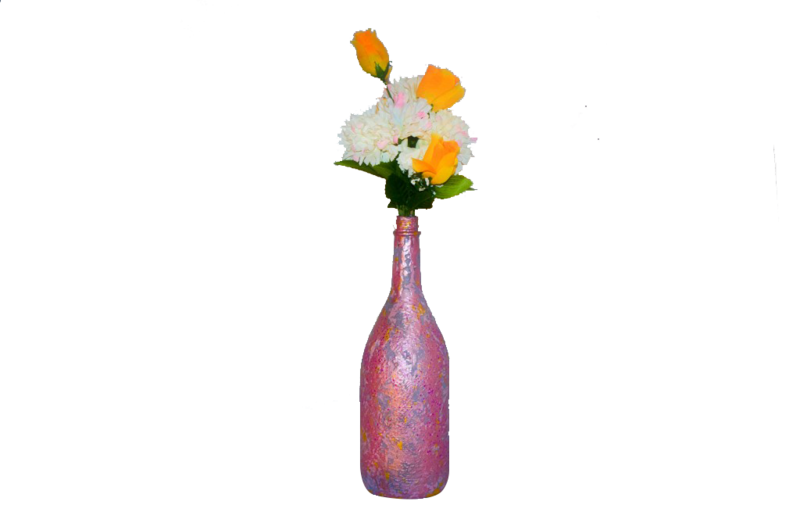 Why not start with a custom decorative vase handcrafted with a gorgeous color blend. 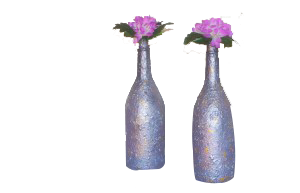 Our glossy pink and purple vase provides you with a fantasy and experience you will never forget. 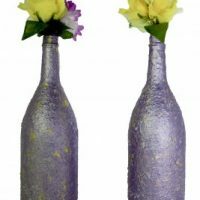 Some home decor items add fashion to a room. 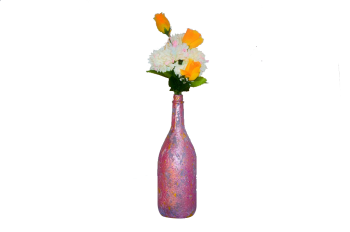 Our large decorative vase adds timeless elegance.